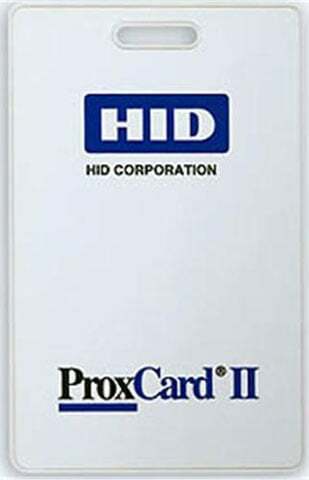 HID - DIRECT IMAGE PVC LABEL, PROX II SLOT PUNCH, WHITE ADH BACK, 10MI, 100 card order minimum. Thermal labels compatible with the HID 1324 Adhesive Label. The HID 1324GAV11 is also known as HID-1324GAV11	.